The Federal Junior Duck Stamp Conservation and Design Program is a dynamic arts and science curriculum that teaches wetlands and waterfowl conservation to students in kindergarten through high school. The program incorporates scientific and wildlife management principles into a visual arts curriculum and art contest. Preparation for the Junior Duck Stamp contest and involvement in the program requires students to think about and understand at least the fundamental principles of anatomy and environmental science, and can be a valid barometer of a student’s grasp of these topics. The program also provides an opportunity for students to learn science and artistically express their knowledge of the beauty, diversity and interdependence of wildlife. Preparation for the program often includes a visit to a national wildlife refuge - a prime location not only for observing our nation’s wildlife, but also for having hands-on experiences in hundreds of visitor centers located within refuges. The Junior Duck Stamp art contest begins each spring when students submit their artwork to a state or territory contest. At the state level, students are judged in four groups according to grade level: Group I: K-3, Group II: 4-6, Group III: 7-9 and Group IV 10-12. Three first, second, and third place entries are selected for each group. A “Best of Show” is selected by the judges from the 12 first-place winners regardless of their grade group. Each state or territory Best of Show is then entered into the national Junior Duck Stamp Contest. The winning design from the national contest is used to create the Junior Duck Stamp for the following year. Junior Duck Stamps are sold by the U.S. Postal Service and Amplex Corporation consignees for $5 per stamp. Proceeds from the sale of Junior Duck Stamp support conservation education, and provide scholarships for the national winners, and awards for students, teachers and schools that participate in the program. Click on the Program Documents tab for contest guidelines, reference forms (required for all entries in Group III and Group IV), and entry forms. Note: www.google.com, or “Ducks Unlimited Magazine” are not sufficient as reference notations. Please include very specific information such as the complete URL, magazine title and issue number or month, etc. for all images used as references. For the first time in many years, the program has redesigned its arts and science curriculum, modernizing it to make it more relevant to today's teachers and students. The new curriculum is designed to spark youth interest in habitat conservation through science, art, math and technology. Written, field-tested and evaluated by environmental educators, biologists, teachers and consultants, the new curriculum includes such elements as using the Internet as a conservation tool and new scientific information about today's conservation challenges (e.g., climate change and its impact on wetland habitat). It is multi-culturally relevant and incorporates information to stimulate students' interest in careers in nature. 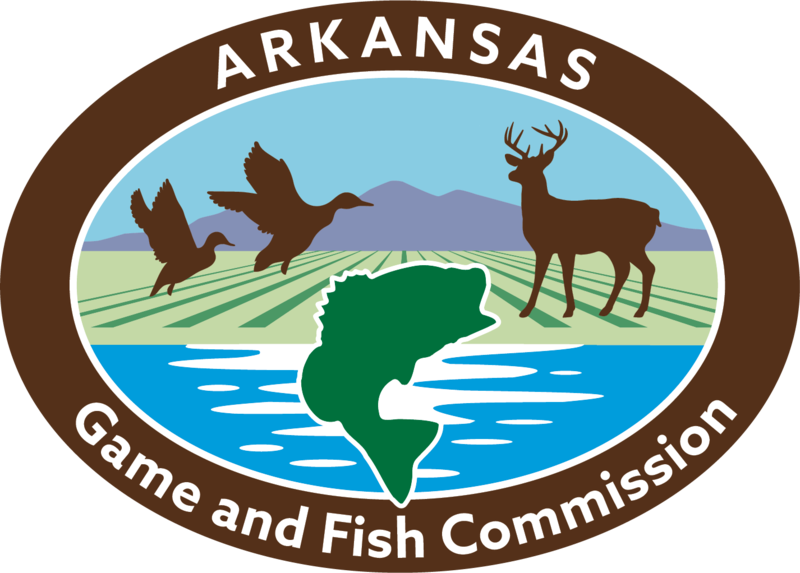 The Arkansas Junior Duck Stamp Program is proud to be able to provide supply grants. Anyone eligible to enter the Junior Duck Stamp Art Contest is eligible for the grant, including public schools, private schools, homeschools, and art studios. Click on the Program Documents tab for more information and the grant application form. There is no better way to learn about waterfowl and wetlands than to see them first-hand. The AGFC will assist schools in taking their program students to visit public wetlands, view waterfowl, and learn from AGFC biologists. We will work with your school to pick a date and location that will be ideal for you, and students will learn about waterfowl identification, waterfowl habitat, and for older students, habitat management. This will be a hands-on experience, and we’ll bring binoculars, spotting scopes, field guides, duck banding supplies, duck wings, etc. Read the full grant application below for more information. 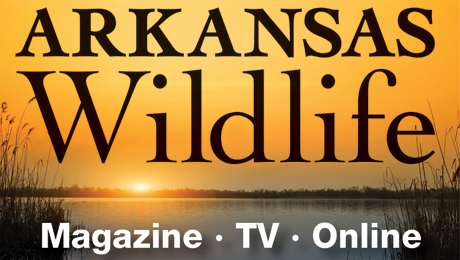 This grant provides $300 to pay for buses and lunches for a day on a local Wildlife Management Area or National Wildlife Refuge. Please call if you have any questions or concerns before applying. Project Time Line Application packet must be postmarked by October 26, 2018. Notification to all applicants: November 30, 2018. Submission of final report: May 1, 2019.